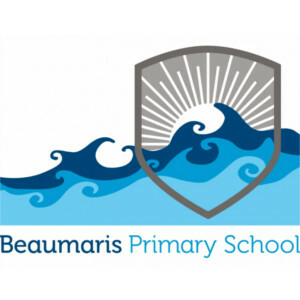 Beaumaris is an Independent Public School which adopts a new teaching approach for a new century, to meet the needs of the i-generation. They strive to be leaders in 21st century learning and to fully equip students (aged 4 to 12 years) to excel in our ever changing world. 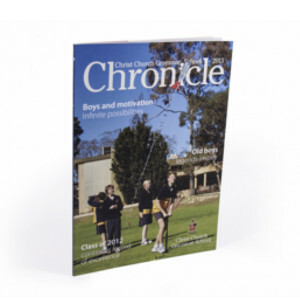 Chronicle is an annual magazine for past, present and future parents, alumni and friends of Christ Church Grammar School. 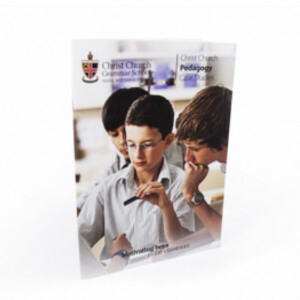 It reflects an energetic and diverse school community and how it works together to motivate boys to achieve their best. 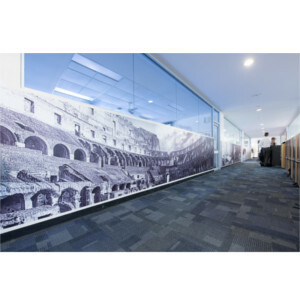 Centre for Pedagogy as a dedicated commitment to ensuring the art and science of teaching is placed at the forefront. This publication is a showcase of teacher development and enhancement and how it continues to be a main focal point. 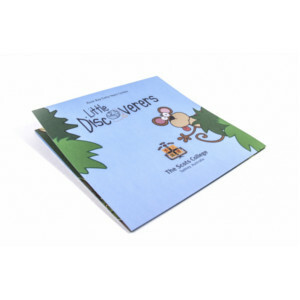 The Rose Bay Early Years Centre for Little Discoverers specialises in the nurturing and education of bright, young three or four year old boy. Harnessing a boy’s natural curiosity and energy, their Reggio Emilia informed educational day care program encourages each boy to explore and discover his world. Through the power of play, boys discover letters and numbers, words and counting forming the foundations of literacy and numeracy. 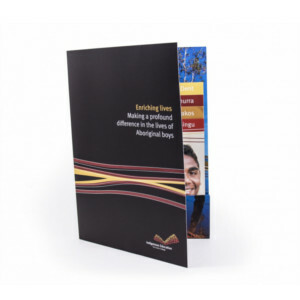 Indigenous Education at The Scots College aims to make a profound difference in boys’ lives with the opportunity to be a fine Scots boy. The Program offers an education to boys who demonstrate leadership potential and are committed, with the support of their families, to achieving excellence in their lives. The Teeny Weeny Scot is a yearly record of The Scots College Early Learning Centre.